It took a while to collect all the information but the numbers are in and it has been a most successful year. This is quite an increase over last year’s attendance. We knew this would be a big year but this was even beyond our expectations. The challenge was great to reinvent Hamvention® at a new venue, The Greene County Expo Center and Fairgrounds in a very short time period. From all the emails, letters, and calls I have received over the last few weeks, we have accomplished it successfully. Thanks to all who provided constructive criticism, each idea is being evaluated. Please thank all our 657 volunteers from around the world for their over the top dedication to make Hamvention the success you wanted it to be. We all recognize the traffic, rain, mud and parking issues, but part of those issues were corrected even before show weekend was over. Other issues are being worked on already for next year’s show. We are working with Greene County, Xenia Township, City of Xenia officials and the Greene County Fairgrounds and Exposition Center Advisory Board. We can’t control the rain but we promise there will not be some of the other issues next year. There may even be some new surprises in store for you. We have three extra months and a successful plan to start with. We thank all who came to the show this first year in Greene County and hope to see you again next year. For those that thought they would wait and see how we did, sorry you missed the show but look forward to seeing you next year. Our rough edges will be smoothed out for you by then. 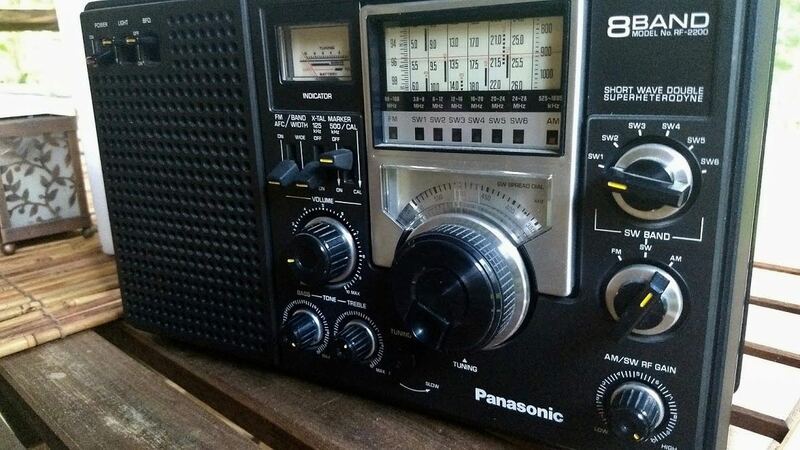 This entry was posted in Ham Radio, News and tagged 2017 Hamvention, hamvention on June 26, 2017 by Thomas. While looking through photos I had backed up on my laptop, I discovered a set I took at the Hamvention Flea Market on Saturday morning (May 20, 2017). I’ve gotten tremendous positive feedback from the photos I posted of Hamvention Setup, the Friday Flea Market and Inside Exhibits, so I thought I’d post these as well. 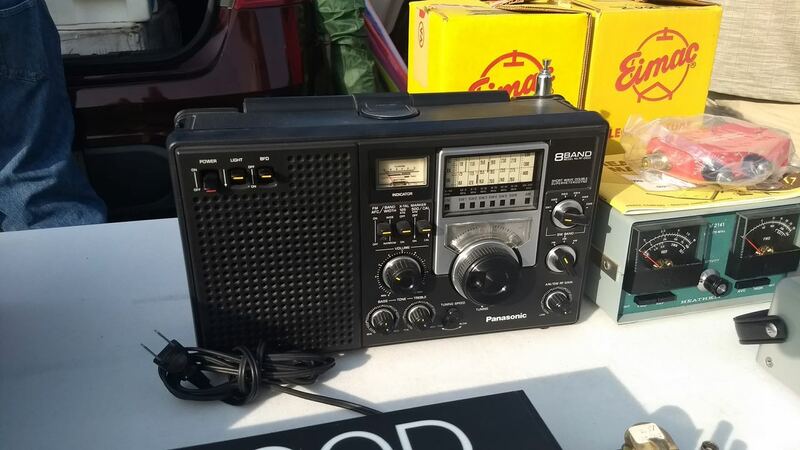 This entry was posted in Ham Radio, News, Nostalgia, Photos, Radios, Scanners, Shortwave Radio and tagged 2017 Dayton Hamvention, 2017 Hamvention, 2017 Hamvention Flea Market Photos, 2017 Hamvention Photos, hamvention, Xenia on June 11, 2017 by Thomas. 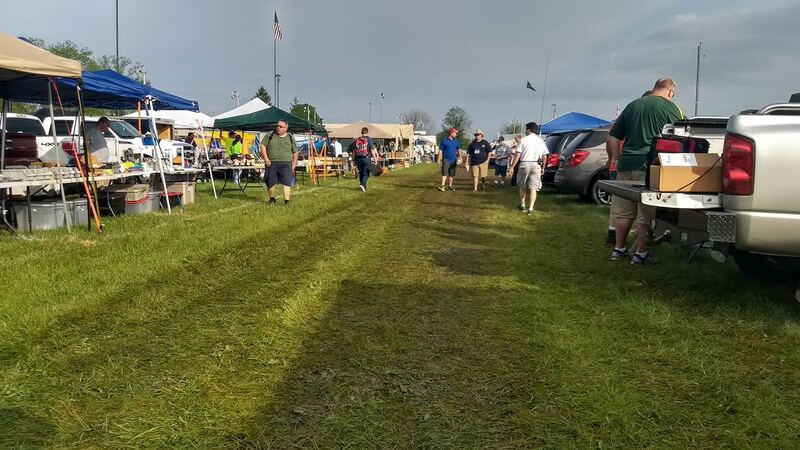 I’m finally back from a week of travels which included the 2017 Hamvention held a the Greene County Fairgrounds in Xenia, Ohio. 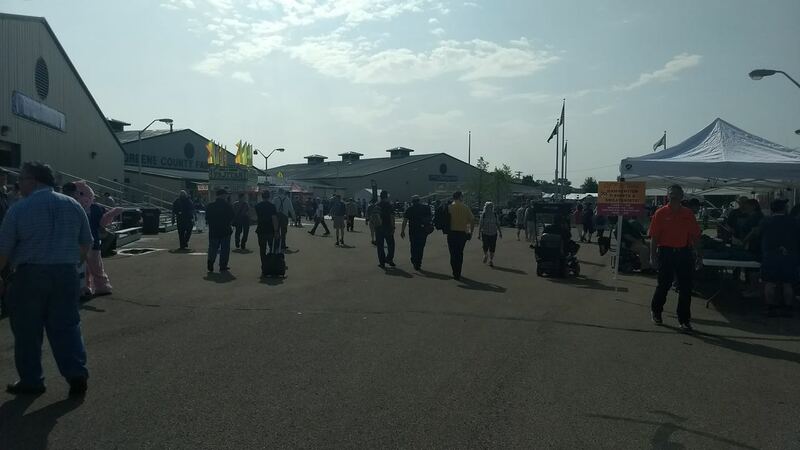 As an inside exhibitor, I was quite busy at Hamvention–indeed, my voice is only now recovering. I did manage to sneak away from our table on several occasions to visit with vendors, friends, and check out new innovations (thanks to ETOW volunteers Eric McFadden, Miles McFadden and Robert Gulley!). I also attended the NPOTA (National Parks On The Air) forum on Sunday. This year, I posted hundreds of photos of the event here on the SWLing Post: both inside exhibits and flea market booths. I’ve also already started a re-cap/review of the 2017 Hamvention which I plan to post in the next few days. Stay tuned. In the meantime, though, a number of readers have asked what I brought home from the Hamvention. Though I had no intention to buy stuff this year–seriously–I did manage to come home with a few treasures. If you’ve been reading the SWLing Post for a while, you’ll know I’m a big fan of the ‘2200. On the shortwaves, it’s a great performer even though the analog tuning can be a bit squirrelly. Where it really shines is on mediumwave, though. It’s easily the best AM portable I own. 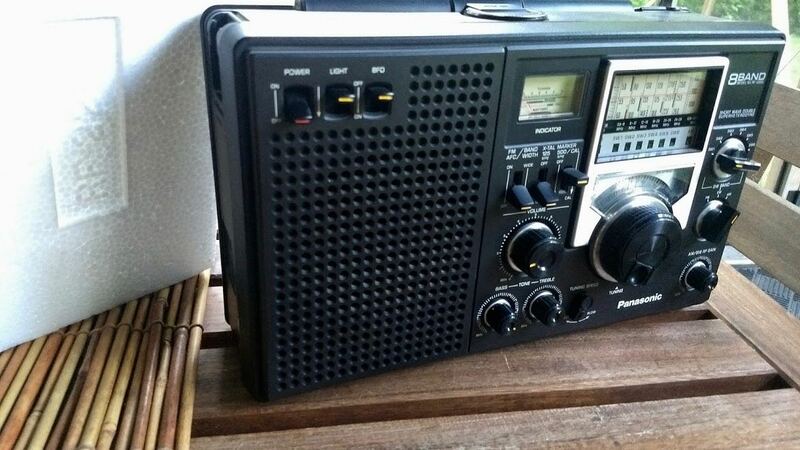 My buddy, Eric (WD8RIF), pointed out this RF-2200 (see photo above) in the flea market. 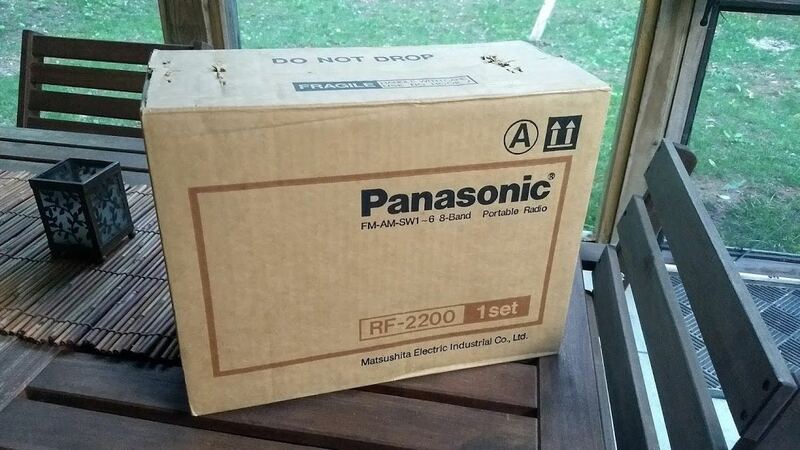 Since I already own an RF-2200, I had no intention of buying one. 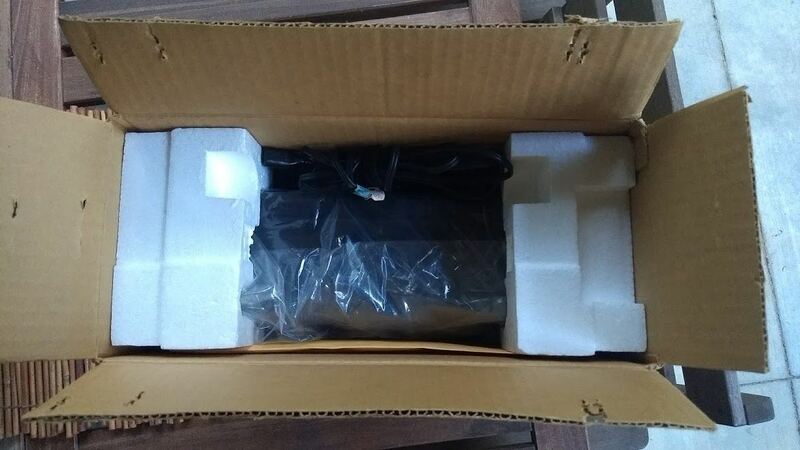 While taking a photo of it, the seller started telling giving me details. 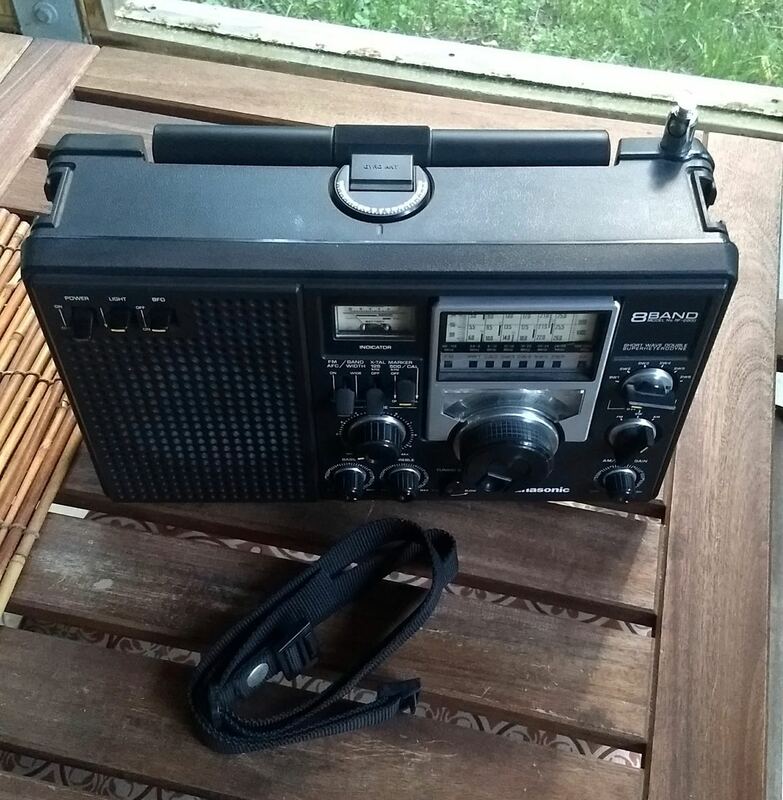 He said he’d never used batteries in it, and only used a small external wire antenna connected on the back (his homebrew connector was still attached). He then mentioned that he also had the original box, manuals, accessories and packing materials. I put my camera phone away and picked it up to take a closer look. It had obviously been taken care of over the years. The battery compartment was immaculate and the telescoping whip didn’t have any bends or missing sections–it was straight, clean and original. Out of curiosity, I asked how much he wanted for it. With absolutely no hesitation, I reached for my wallet. 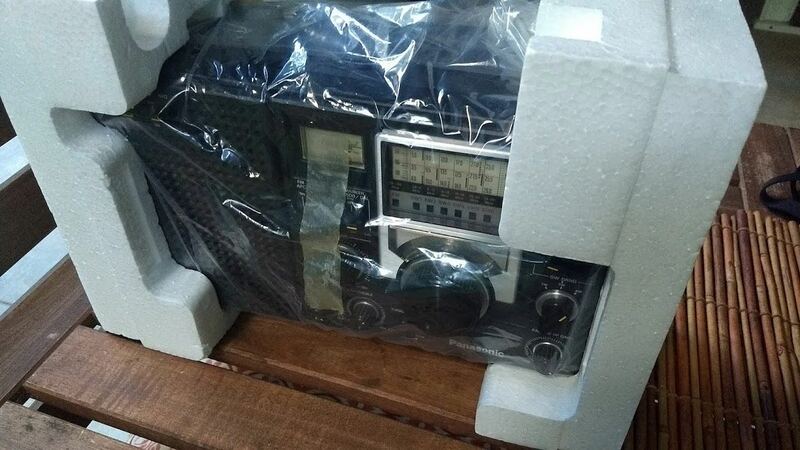 Sure, I’ve already got an RF-2200, but one can never have too many RF-2200s. Right? Without a doubt, this was my exciting 2017 flea market find. . While browsing the inside exhibits late afternoon on Saturday, I spotted this analog portable from MFJ Enterprises. 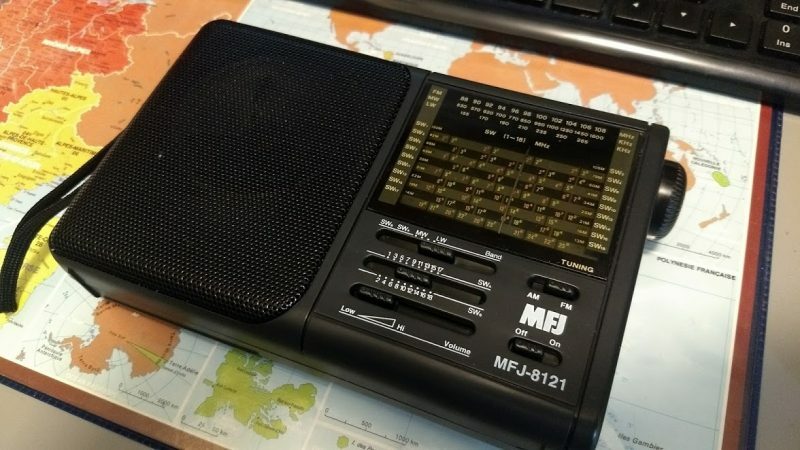 In truth, I didn’t realize MFJ even had a shortwave portable in their product line. 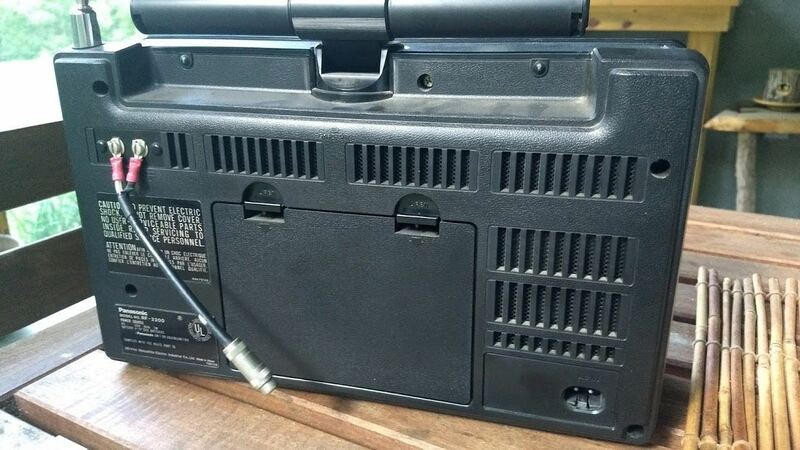 This particular unit was on the clearance table and was labeled as a “factory second.” The sales person told me it was likely due to the damaged box (the unit inside had no visible blemishes). At $12, I decided to purchase it. You see, I get a lot of requests from readers asking for recommendations of simple analog portables. I thought I might eventually review this MFJ unit. 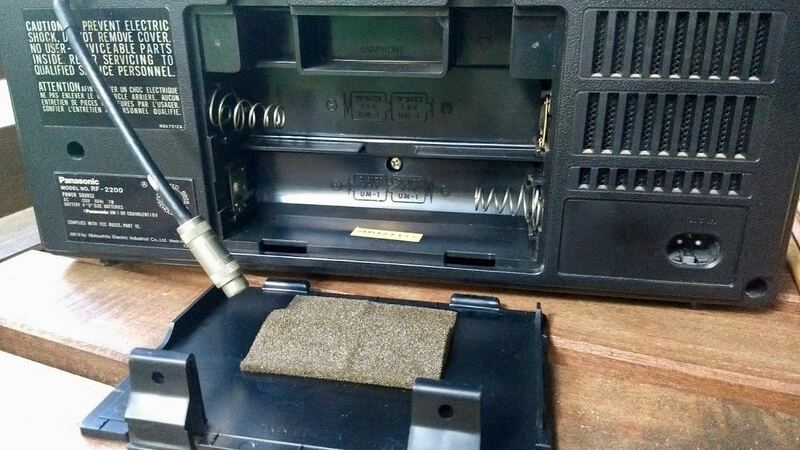 Last night, I popped some AA batteries in the radio and, sadly, it produced no audio. The tuning indicator works, but the speaker doesn’t even produce a hiss. I suspect this is the real reason it was being sold on the clearance table. 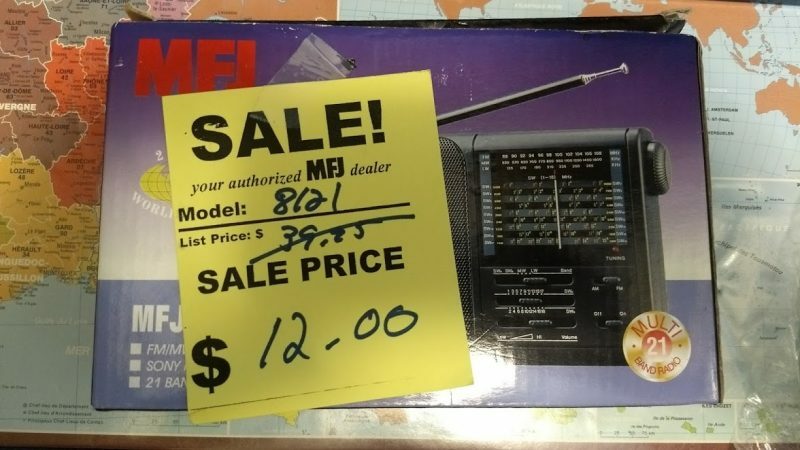 I might contact MFJ and let them know about this, or I might simply pop the radio open and see if it’s a broken connection. 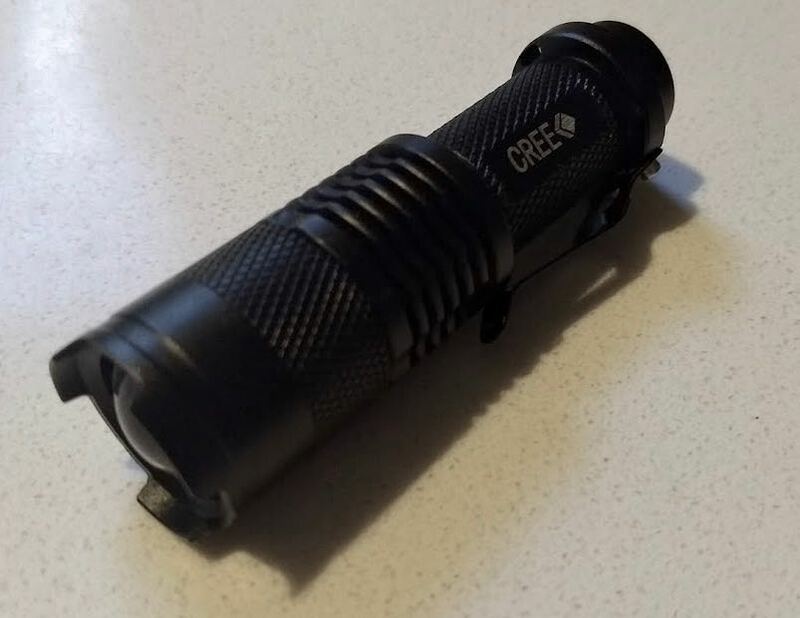 And finally–while not a terribly exciting purchase–I did also pick up this CREE LED flashlight at the Ham Source booth. It’s small, bright and runs on one AA battery. It has three settings: high, low and flashing. It appears to be very durable and the beam can be focused. For eight bucks, it’s the perfect flashlight to live in my new Tom Bihn Synapse 25 backpack. Looking back, I’m quite impressed with my self-control. I really didn’t want to return home with any new finds. If anything, I’m trying to downsize right now. 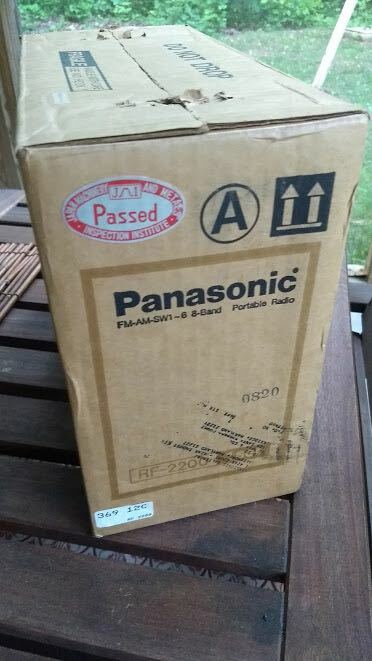 But a Panasonic RF-2200? I always have room for another FR-2200! 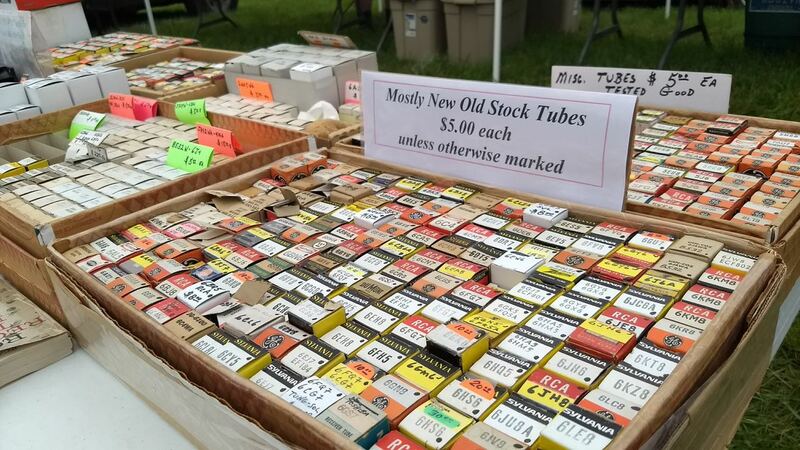 Post readers: Have you acquired any flea market finds recently? Please comment! 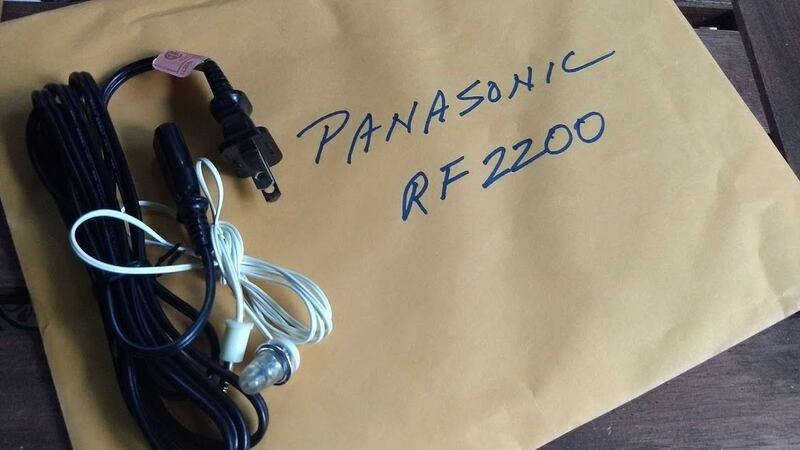 This entry was posted in Accessories, AM, News, Radios, Shortwave Radio and tagged 2017 Hamvention, Dayton Hamvention, Dayton Hamvention Flea Market, hamvention, MFJ-8121, Panasonic RF-2200, RF-2200 on May 26, 2017 by Thomas. Saturday was another long day at the 2017 Hamvention, but I did have a moment to visit most of the inside exhibit tables. The following photos were taken (in no particular order) in the main Hamvention buildings at the Greene County Fairgrounds. Again, it was especially fun meeting so many SWLing Post readers and contributors in person! The new CTX-10 prototype from CommRadio at Universal Radio’s 2017 Hamvention booth. This entry was posted in Ham Radio, News, Nostalgia, Shortwave Radio and tagged 2017 Dayton Hamvention, 2017 Hamvention, 2017 Hamvention Inside Exhibit Photos, 2017 Hamvention Photos, hamvention, Xenia on May 21, 2017 by Thomas.